The Irkutsk Region in Siberia is surrounded by the Krasnoyarsk and Zabaikalsky Territories and the Republic of Yakutia (Sakha), Tuva and Buryatia. The administrative centre of the region is the city of Irkutsk which is one of most interesting cities on the Trans-Siberian Railway, famed for its wooden buildings. 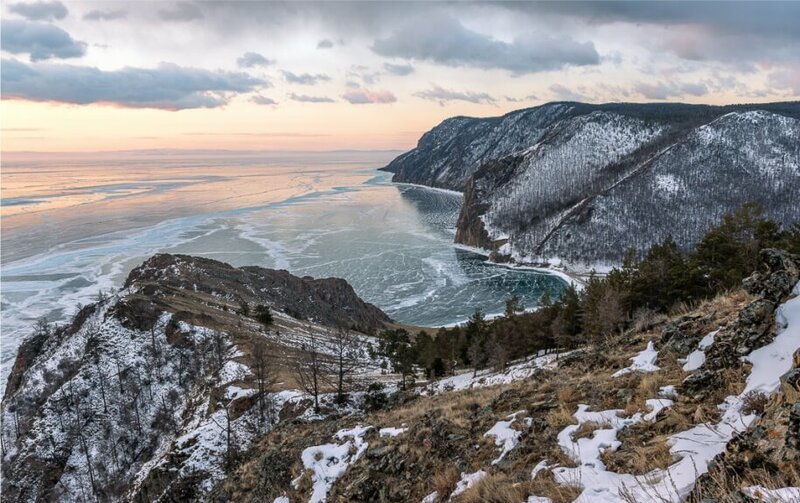 The region is one of the most popular regions among tourists who, in addition to visiting its centre as part of their Trans-Siberian journey, come to visit Lake Baikal - the deepest and purest lake in the world. The current Trans-Siberian runs around the lake, but an old section known as the Circum-Baikal Railway now operates as a tourist attraction. Situated in the centre of the lake is Olkhon Island - a developing destination for eco-tourism. Also found in the region are the Khamar-Dabam mountain range and the Eastern Sayan mountain range. In the city of Taishet the Baikal-Amur Railway branches off from the Trans-Siberian Railway.